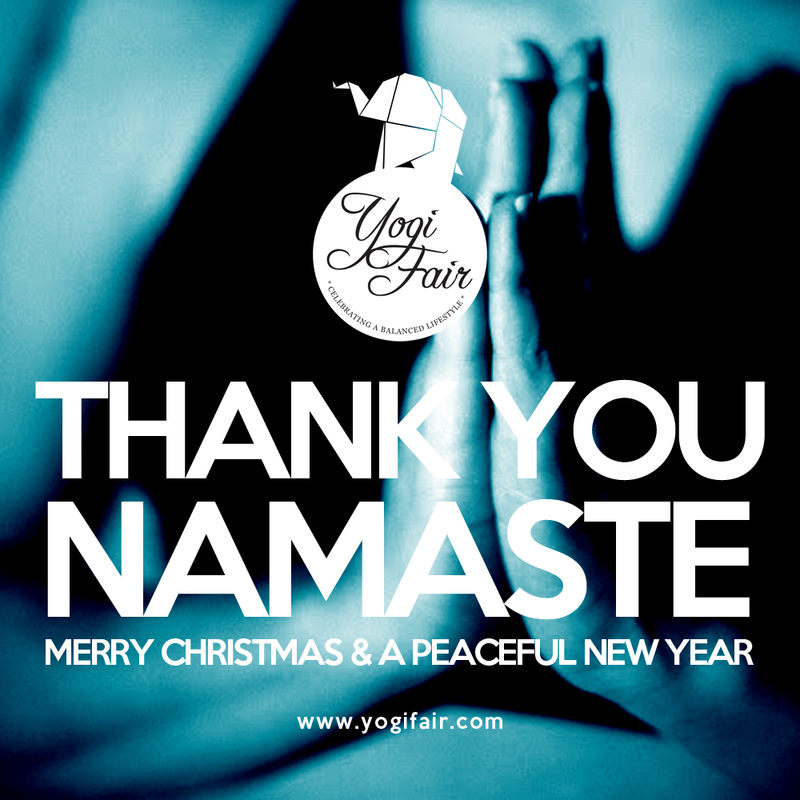 We regret to inform you that the Yogi Fair tomorrow has been postponed until further notice due to an explosion that rocked Wilson St. last night at dawn. The explosion shattered the entire front glass wall of My Little Art Place and had been temporarily evacuated by the family who lives beside the gallery. Thankfully nobody got hurt. Unfortunately, due to this incident 7 people from nearby establishments got hurt and our prayers go out to them and their families. Please click on image below on ANC’s news on the incident. We want to make it easy for you to get to the fair. You may click on the image below to navigate using google maps. See you! Don’t forget to save the date, August 18, 2013, Sunday from 7am to 3pm at My Little Art Place, 222 Wilson St. San Juan, Metro Manila, Philippines.